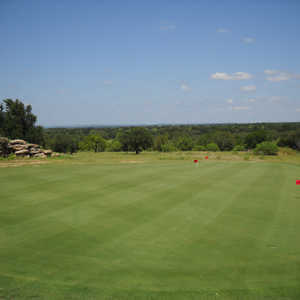 Best known for bent-grass greens in outstanding condition, Brownwood Country Club is a wide-open course with minimal trees. Only one water hazard comes into play. Getting there : From Hwy 36 south, take Hwy 279 and exit Cross Plains.